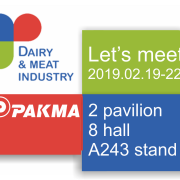 Let’s meet at Dairy and Meat 2019, Moscow! 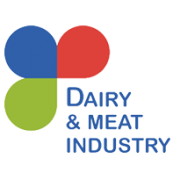 Let’s meet – Dairy and Meat 2019, Moscow! 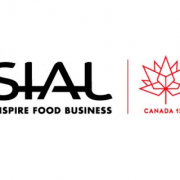 Anuga FoodTec 2018 – check! 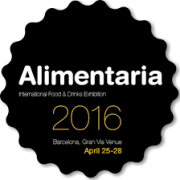 Greetings from Mascow – Dairy and Meat Industry! 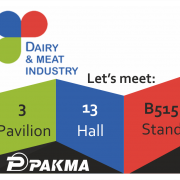 Next meeting at Dairy and Meat Industry exhibition, Moscow! 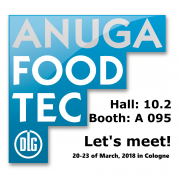 Let’s meet at Anuga FoodTec, Cologne on 20-23 of March! 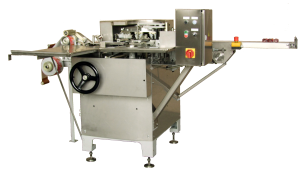 The exhibition will present the company is wrapping machine M6 – OZB wrapper for Curd cheese in aluminum foil, bending way, and other machines produced by the company .